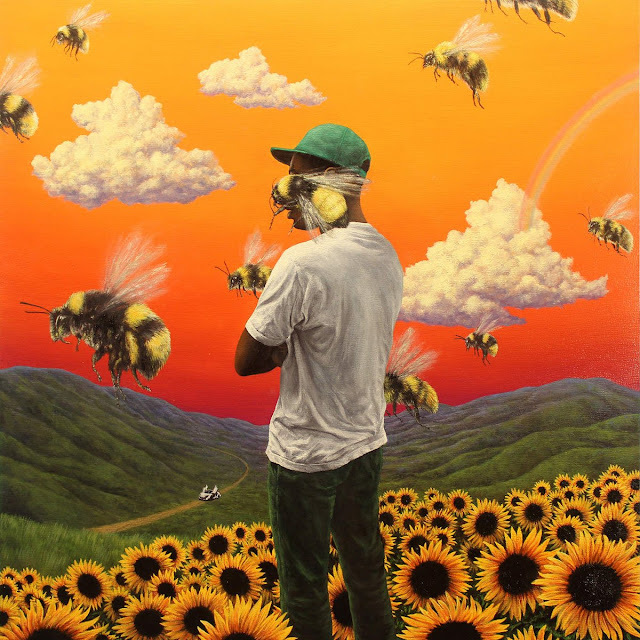 After dropping a handful of singles over the past couple days, Tyler The Creator has dropped his fourth album titled Flower Boy. The project features contributions from A$AP Rocky, Jaden Smith, Pharrell Williams, Schoolboy Q and Corinne Bailey Rae. Stream the project after the jump via Apple Music.